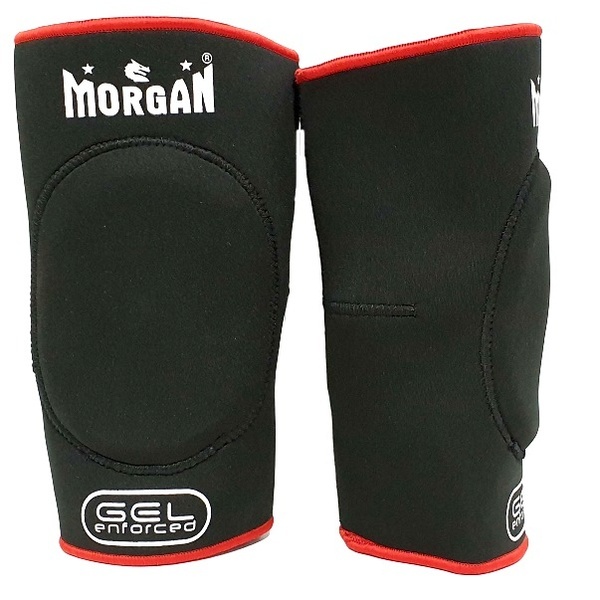 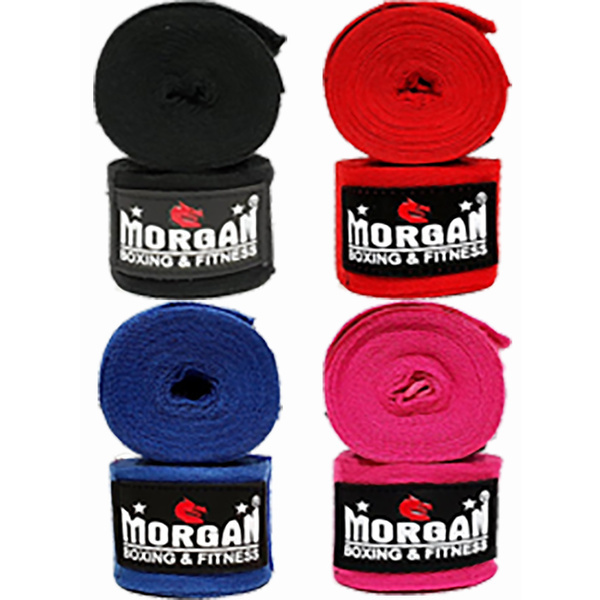 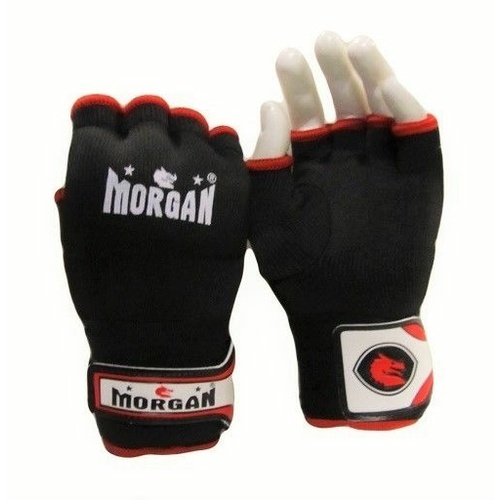 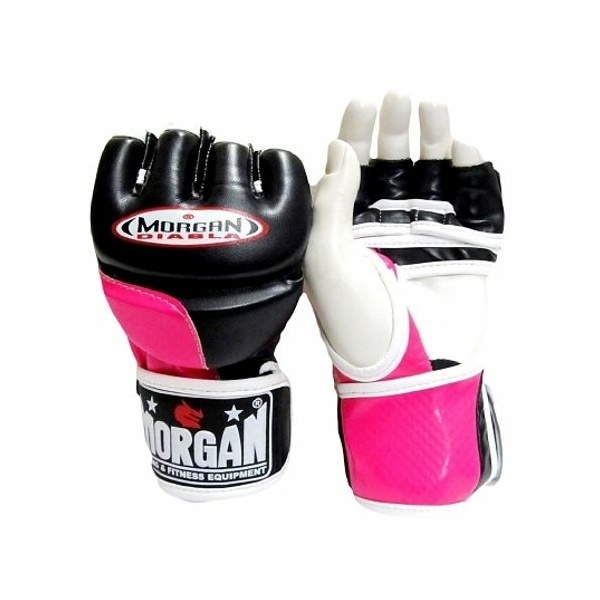 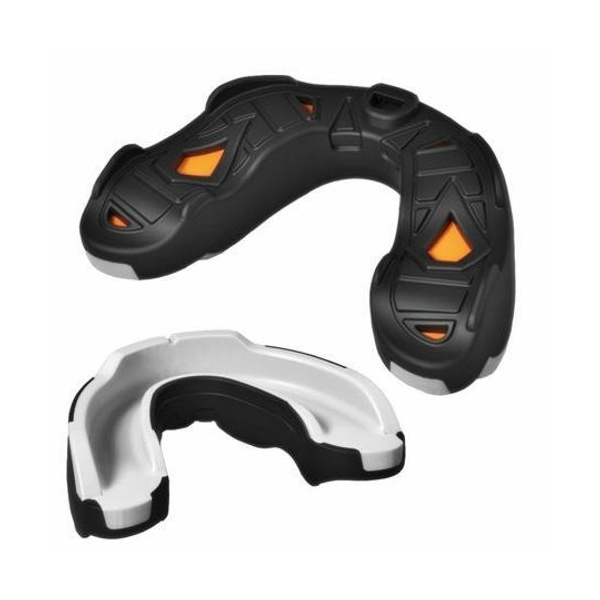 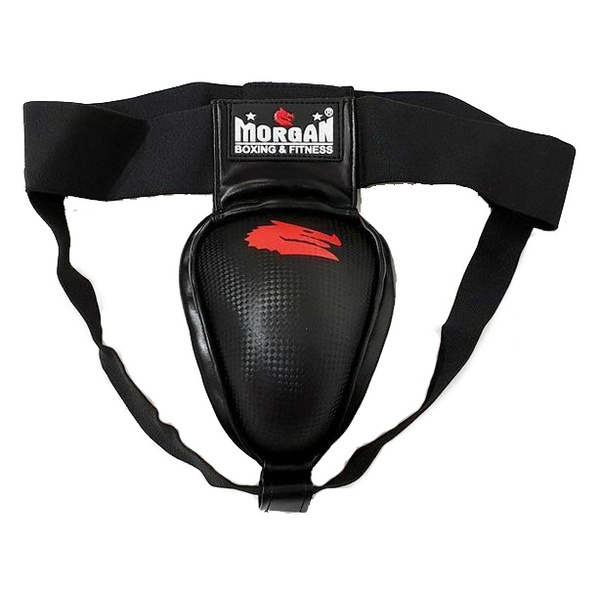 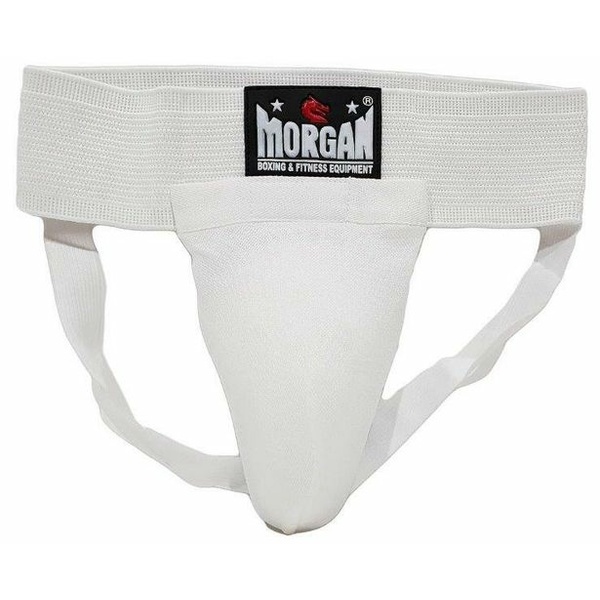 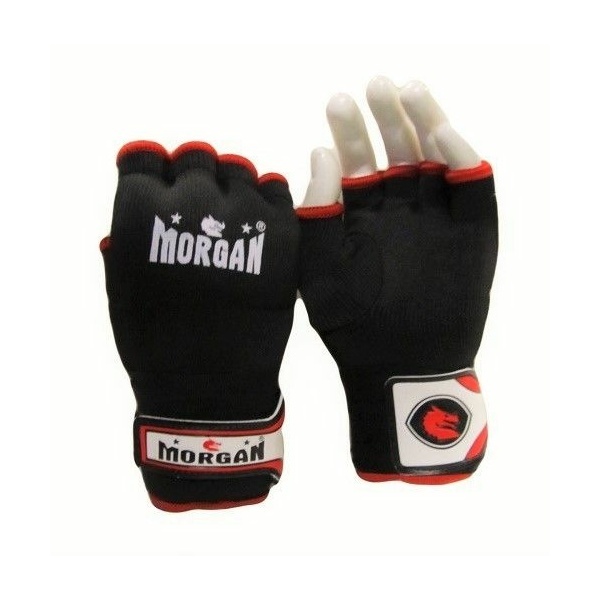 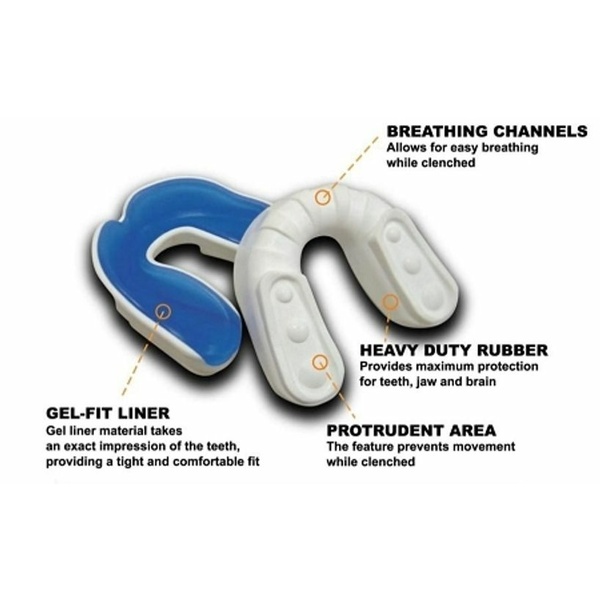 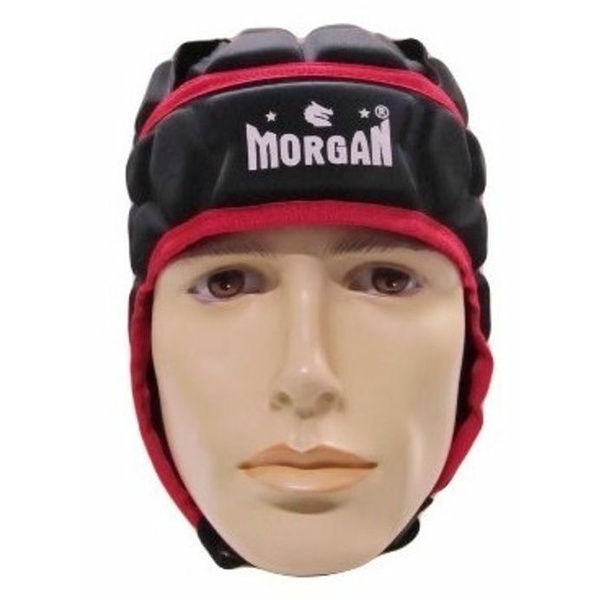 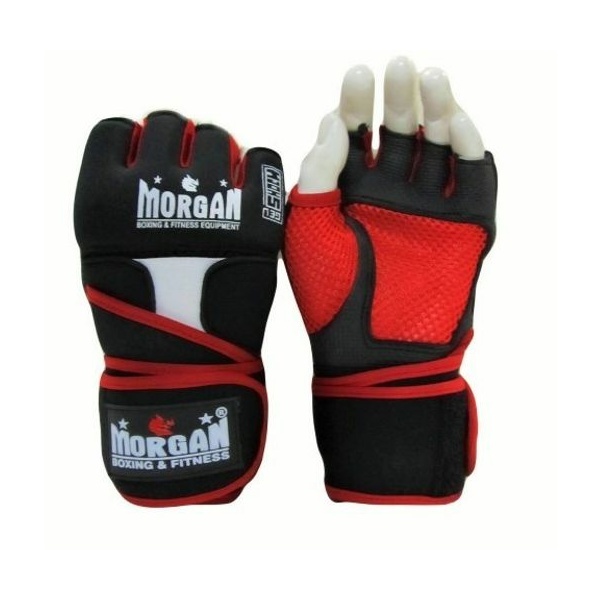 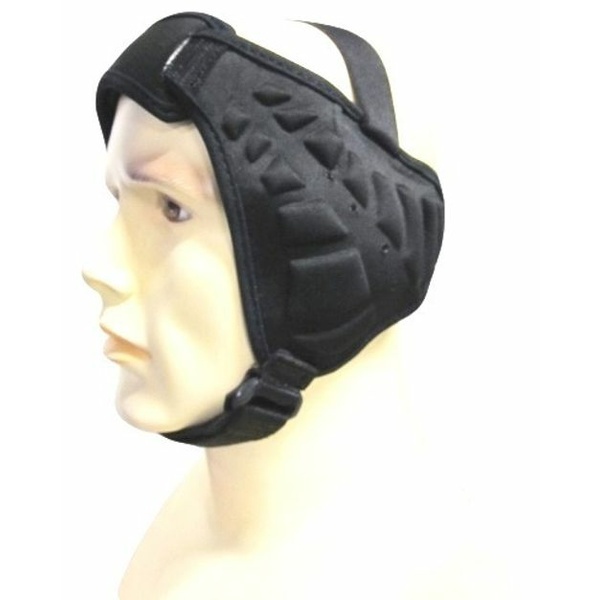 Morgansports.com.au has invested a lot of time in research and development of both competition and amateur grade protective equipment for MMA. 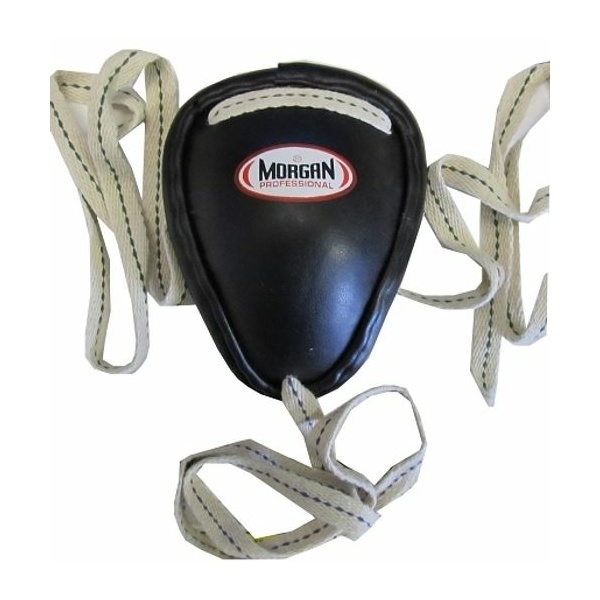 Due to the elite nature of the sport, Morgan Sports understands that when it comes to protective equipment only the highest quality will do. 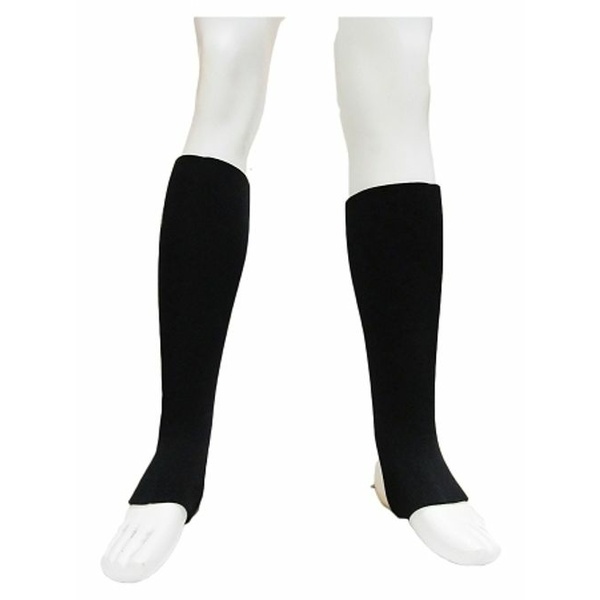 We have you covered from head to toe. 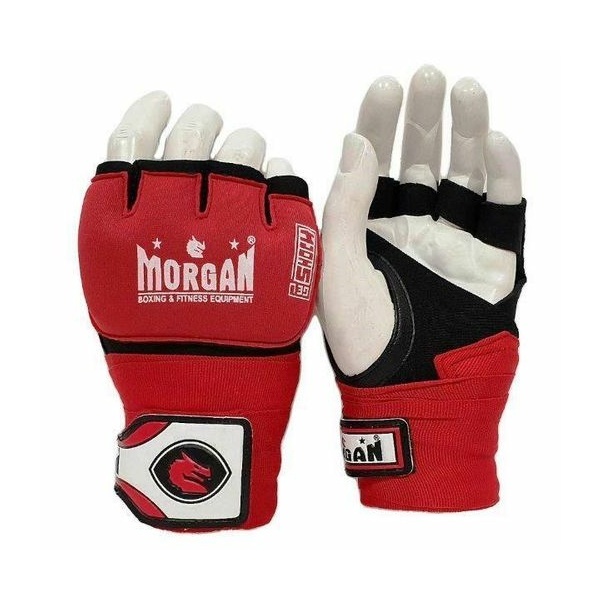 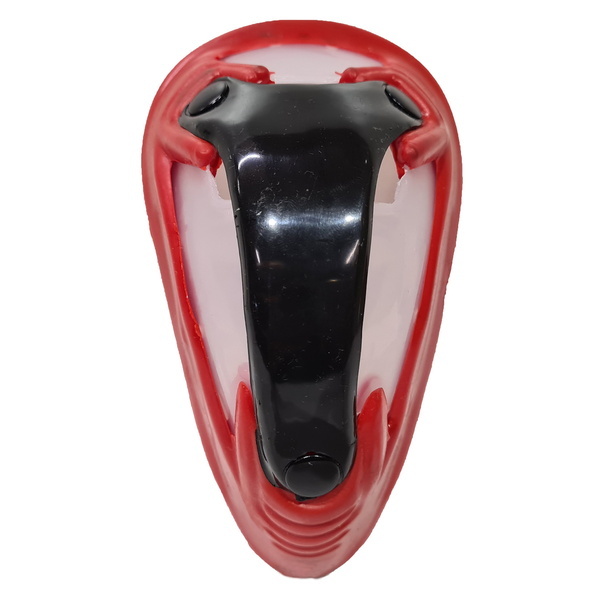 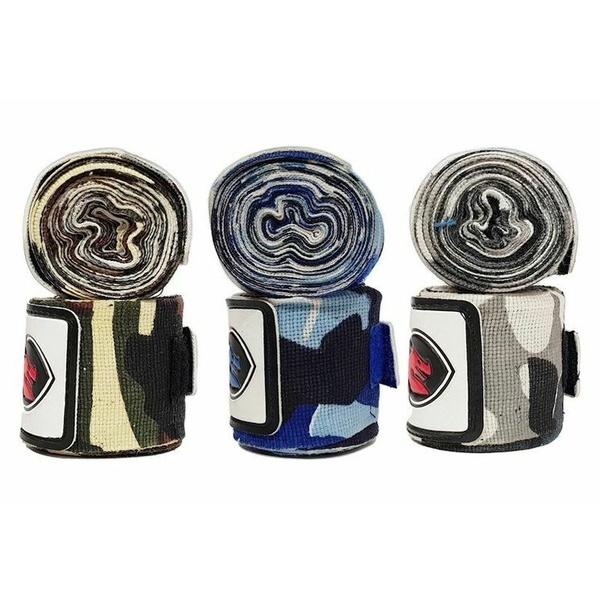 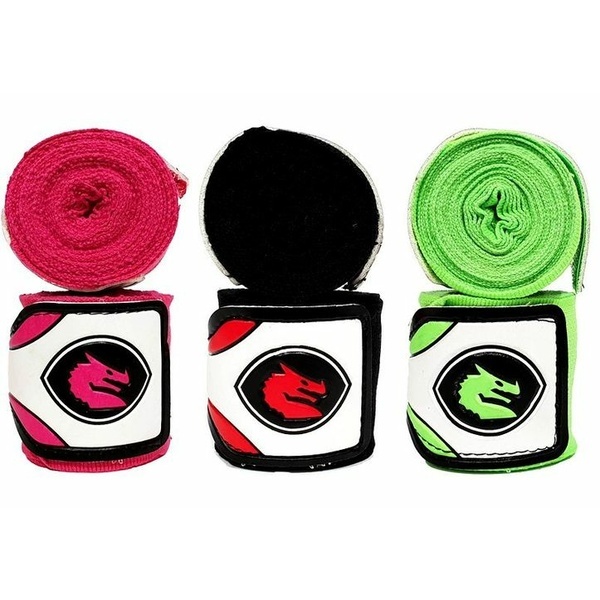 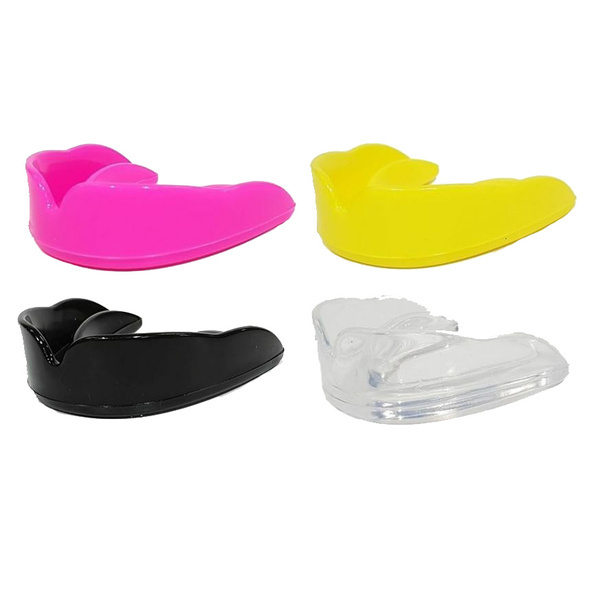 Offering a wide selection of head guards, groin guards, breast guards, shin guards, gel and Mexican hand wraps, gel mouth guard's, MMA sparring gloves and grappling gloves. 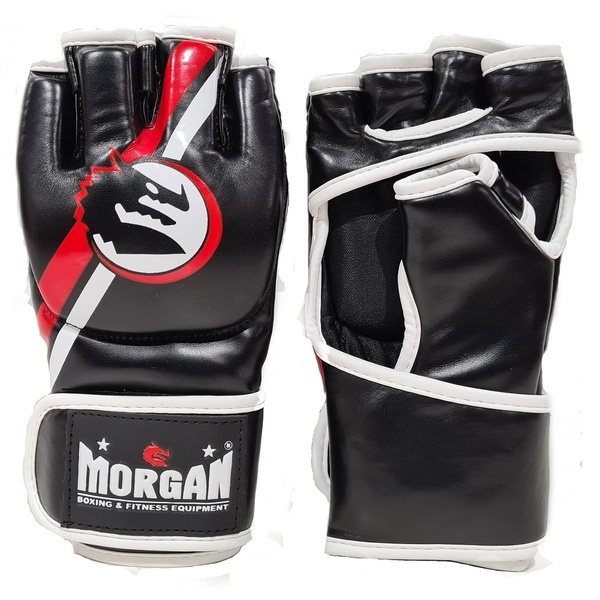 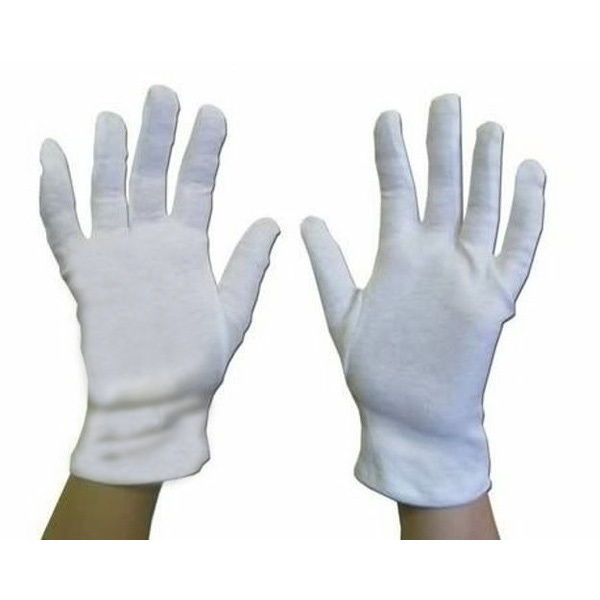 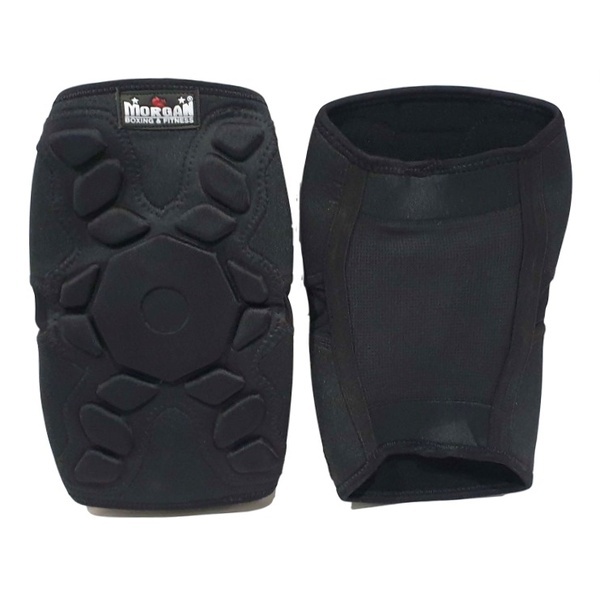 Our protective equipment is available in a diverse range of material consisting of, leather, synthetic leather, silicone gel inserts, gel shock lining, latex foams, injected foams and specialty compounds all designed to offer you the highest level of MMA protective equipment. 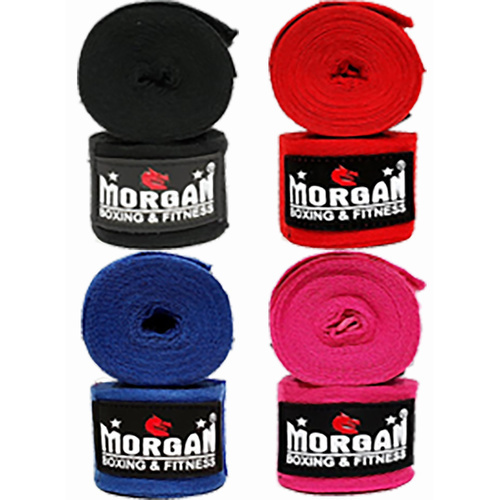 Direct wholesale pricing to your club ensures you always get the best deal for your members at morgansports.com.au. 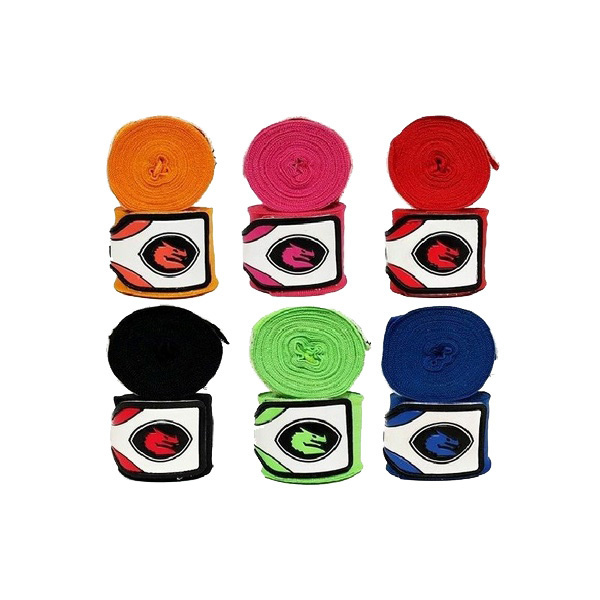 We're a direct B2B wholesaler and will never sell to your clients directly!